Yermo played well, and only one player was able to force him into a draw. Alex showed his usual confidence, playing solid openings and methodically destroying his opponents. 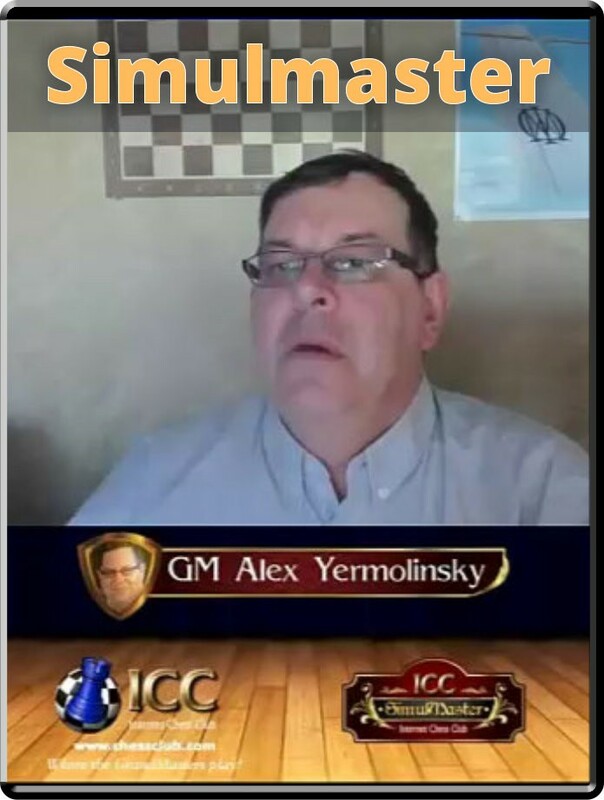 ICC members enjoyed following the event, watching Alex on the LIVE ICC TV.